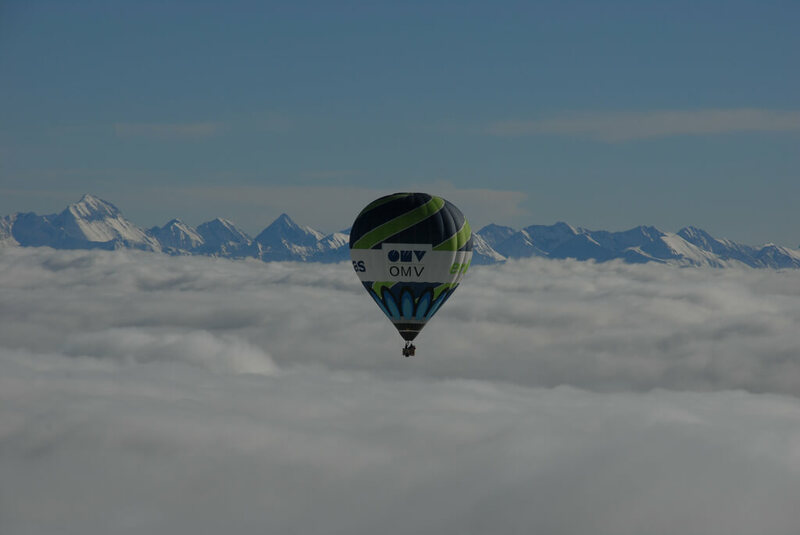 Try something special in winter, a balloon ride over the giant mountains of the Alps is an impressive adventure, that you will never forget. 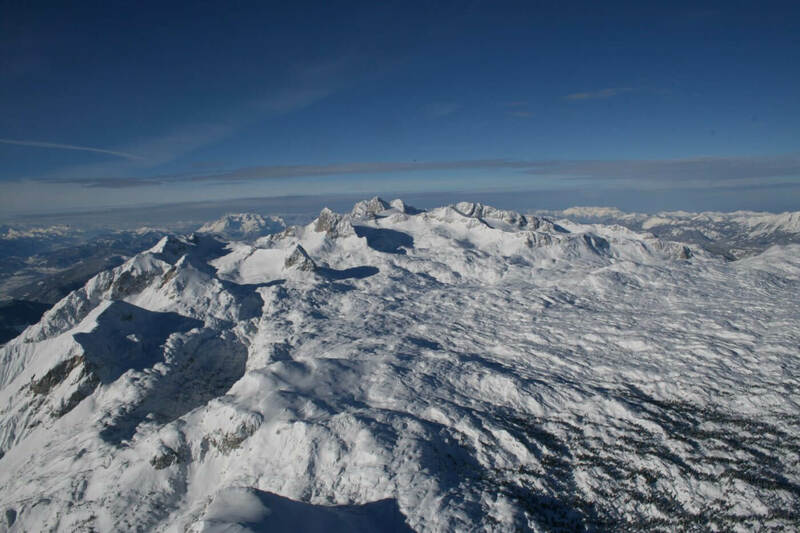 It is a fantastical feeling to hover over the snowy summits and enjoy the great view of the mountains. 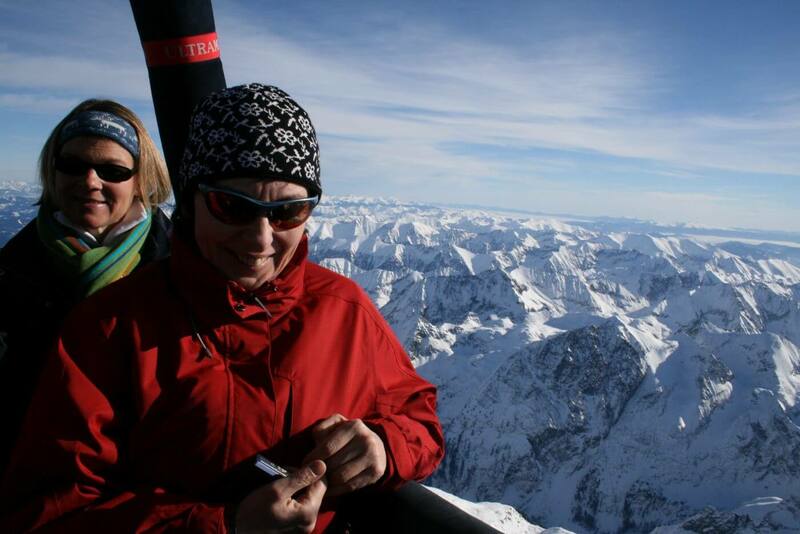 It is difficult to describe this experience in words, so – just trust yourself, you will be amazed! 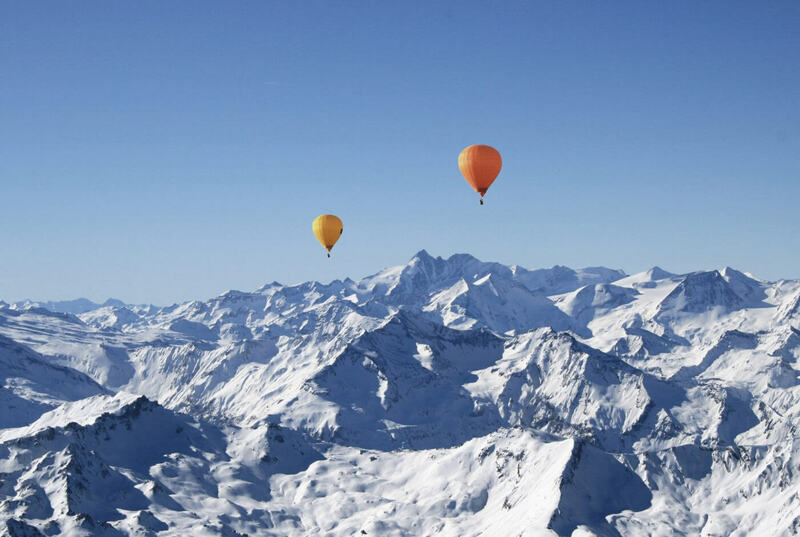 Due to the cold season, balloon rides can be done all day. 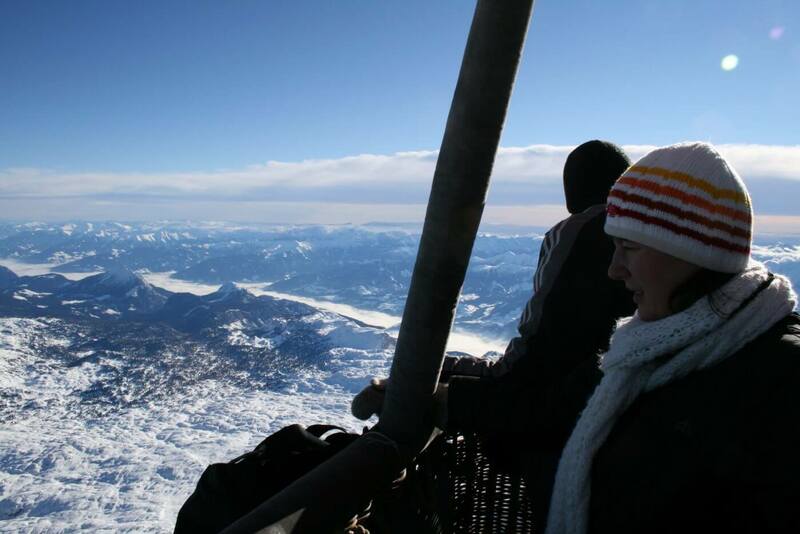 The clear, cool air in winter presents wonderful views and good visibility. 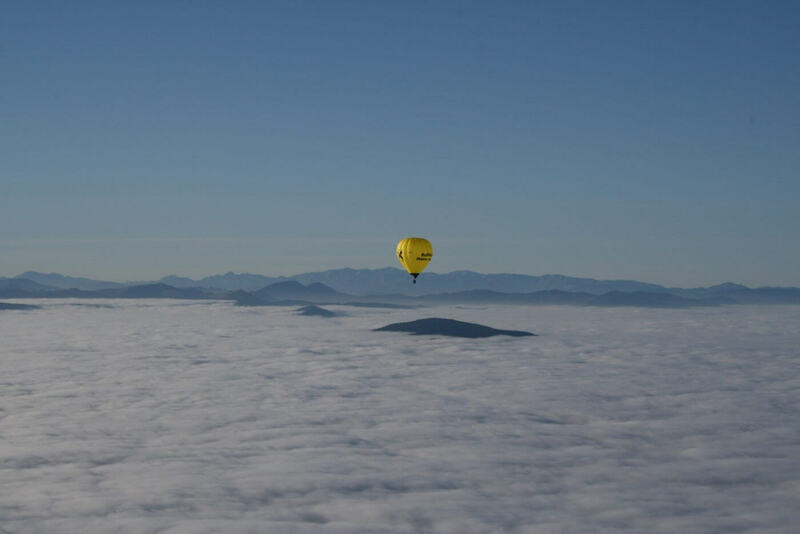 Ballooning over the Alps is possible from November to February. 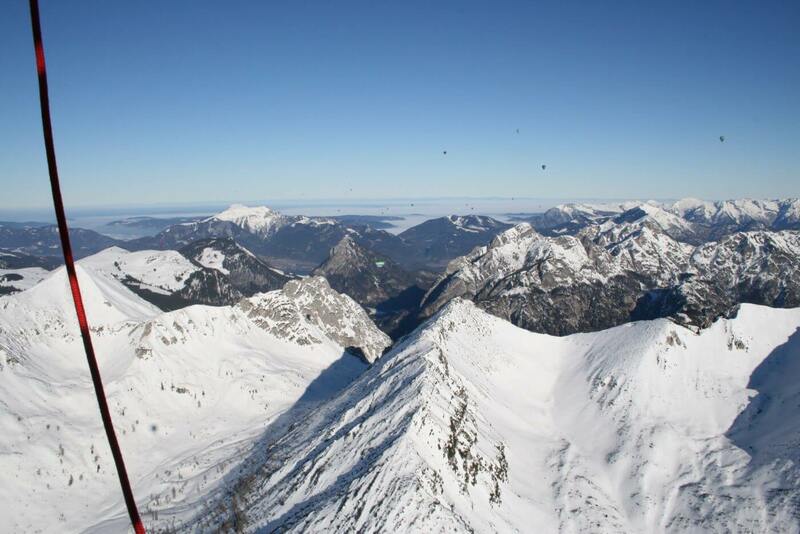 An Alpine trip takes about 2-3 hours, but you should take one day off. 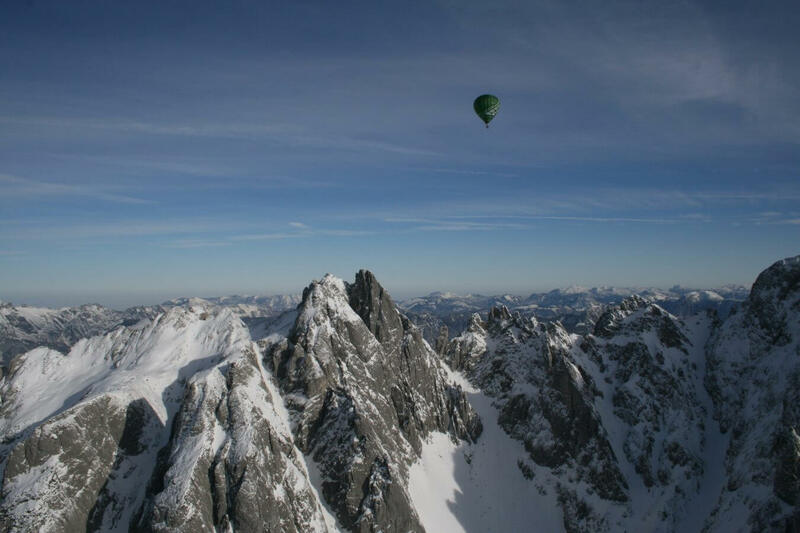 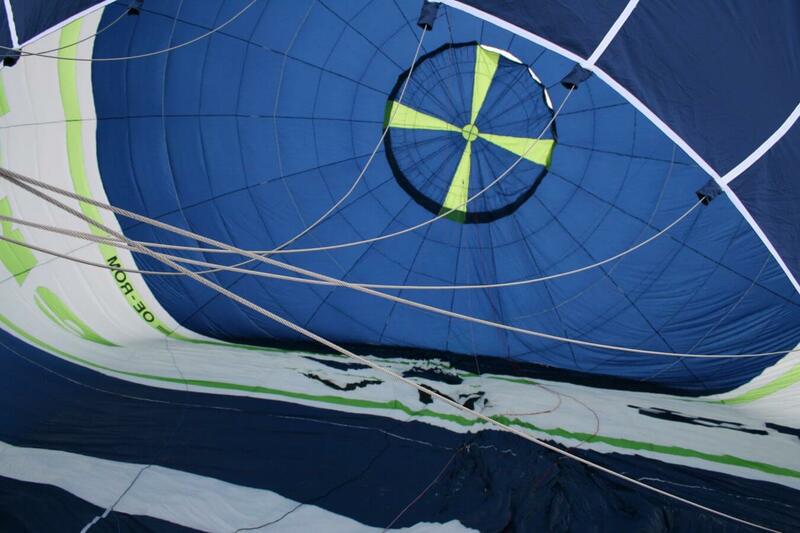 On fixed dates, we accomplish balloon flights in Filzmoos, Ramsau or the Ennstal. 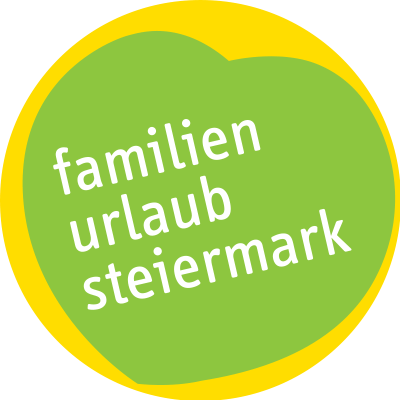 With an appropriate number of participants, it is also possible to start in other locations on settled days. 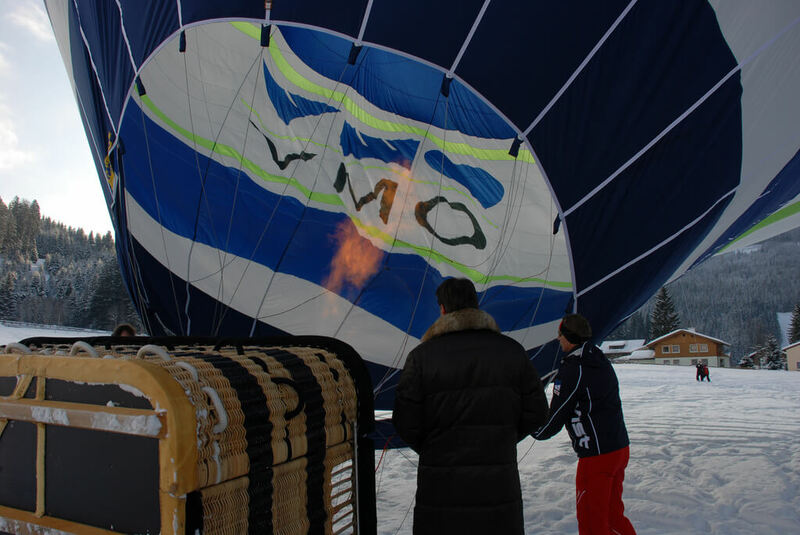 Dress sportily for the alpine balloon ride and choose warm winter clothes. 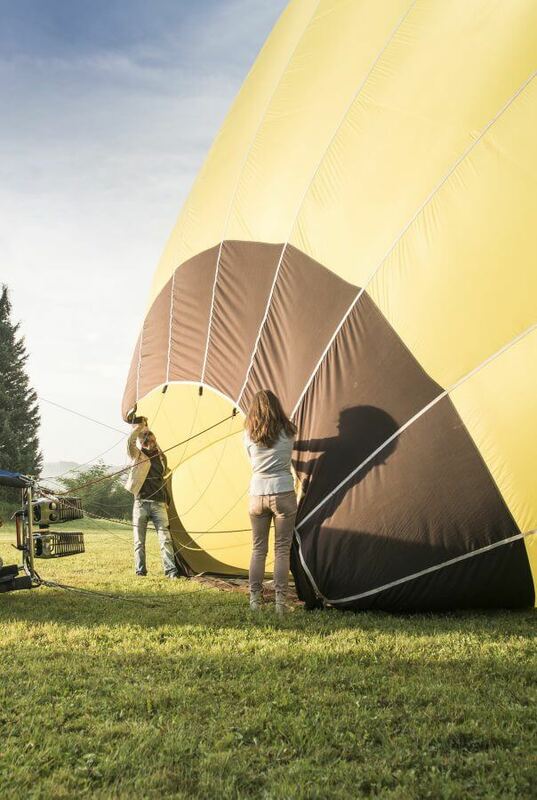 Since the landing site is mostly a meadow, we also recommend wearing sturdy shoes.